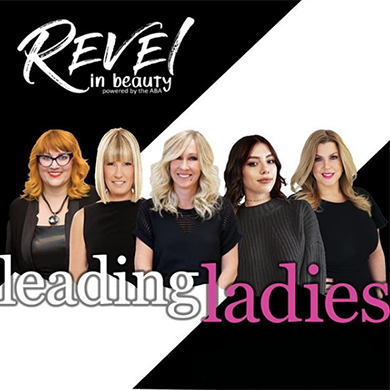 This year’s annual Revel in Beauty show in Toronto, hosted by the Allied Beauty Association (ABA), is fast approaching and the coveted “Leading Ladies” panel is something you won’t want to miss. The panel will feature award-winning hairstylists and empowered female industry icons who will take the stage together to share their career journeys and business tips. Here’s who will make up the panel. Founder of the “Leading Ladies”, educator and director for Pulp Riot, Tracey Hughes will take the stage to influence and inspire the audience. “Courage, compassion and connection; the Leading Ladies of the beauty industry share laughter and tears, with insightful business advice. Their humanity and knowledge make them influential,” said Hughes in a recent Instagram post. Influencer, salon owner and brand ambassador for Joico, Larisa Love is best known for taking social media by storm through the dedication to her followers, fun and educational videos and passion for the industry. Watch as she takes the stage alongside some of the industry’s most powerful female icons to share business tips and career advice. 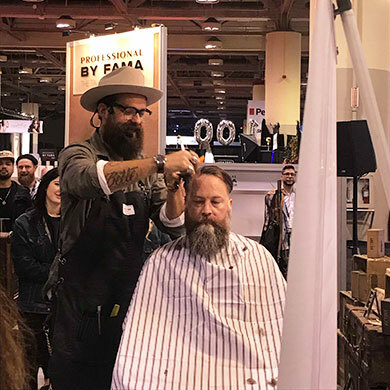 Goldwell artistic team member, award-winning hairstylist and Contessa 2019 Canadian Colourist of the Year winner, Michelle Pargee will bring her extensive industry knowledge and expertise in hair colour and education to the panel. “The purpose of the panel is for women in the industry to share what we’ve achieved and learned in our career paths and be able to offer advice to those in the industry,” said Pargee. Hairstylist, influencer and educator, Jennifer MacDougall will join the discussion and share her story about career struggles and successes. 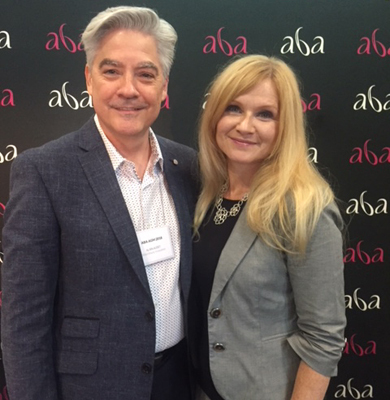 Celebrity hairstylist, educator, salon owner and creator of professional hair product company, SUNLIGHTS balayage, Candy Shaw will provide tips based on personal experience as she joins the panel for discussion. 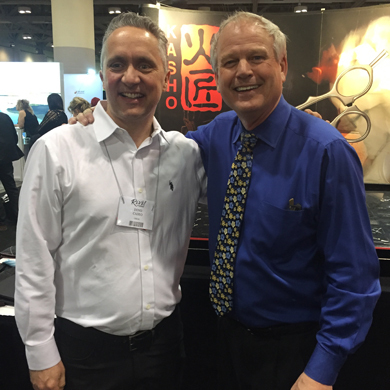 Find out more about what to expect at this year’s Revel in Beauty show here.